Perhaps the most common question I receive from patients is, ''I can’t exercise because of knee arthritis. What do I do?'' Over 1 in 10 people over the age of 65 suffer from knee arthritis. 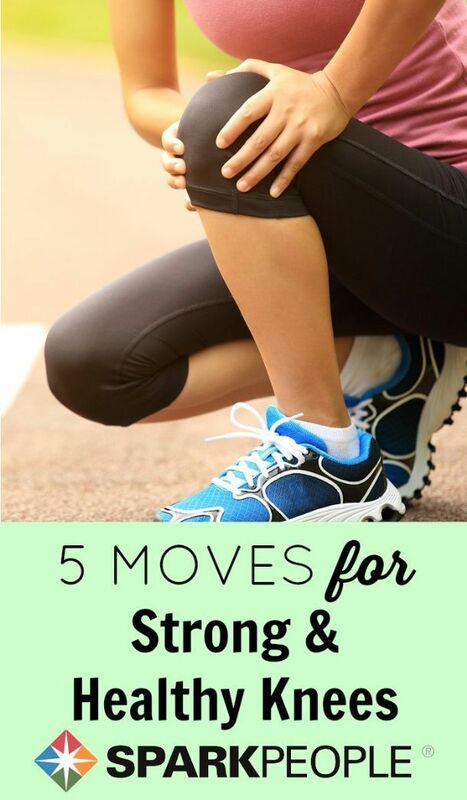 This can make exercising more challenging. As a result, many people with knee pain from arthritis just stop exercising. This can lead to obesity, loss of muscle tone, worsening of the arthritis and depression. You heard that right--exercise improves knee arthritis, and lack of exercise makes it worse!